The world of international distance learning programs is a rich one for students. Whether you are looking to learn technical skills, explore new interests, earn a professional designation or obtain a degree, there is probably a program that suits your needs. Choosing an international program does pose some risks that need to be thought through carefully. Once you are prepared with the right questions to ask, you can start reviewing some of the options. This article will focus on learning programs in the United Kingdom, Canada, Australia and other countries. Since you cannot easily visit the campus of most international distance learning programs, the burden will fall on the student to research the options carefully. In particular, it is important to be aware of the fact that international students tend to pay high fees relative to local students so make sure you are receiving value for money. Think of this list of questions and issues as a starting point. Status of the institution: Is the program recognized or accredited? When was the program established? Costs: What are the costs and how do they compare to colleges in your area? This item is important since financial aid for international problems is generally quite limited. Foreign currency conversions can also impact the costs. During your research, convert the costs you find into your currency. What learning resources are available? For example, does the program have an online library, tutors or other services you can access to supplement your learning. Does the program have partnerships or relationships with existing colleges? If so, this can be seen as an indirect indicator of quality. Professional programs: If you are looking for a professional program for a field like nursing, accounting, medicine or law, be very careful that the program is recognized and valid in the jurisdiction where you want to practice. Flexibility: Does the program let you choose how many courses you want to do at a time? Flexibility is standard in online programs but you need to make sure the program fits your needs. In general, if you are seeking to earn a degree your investigation of the program should be more thorough. On the other hand, if you are simply seeking to expand your knowledge in a new area, recognition of the institution may be a secondary concern to you. Now that you know the right questions to ask, you're ready to examine some programs. Go to the second page of this article to learn about some of the international distance learning programs available. Many Canadian universities are known around the world for educational quality and affordability. With the exception of specialized, professional degrees, the majority of Canadian programs tend to be affordable compared to their American peers. Athabasca University: Founded in the 1970, this public university in Alberta offers undergraduate and graduate degree programs to students. Students have access to the university's library and tutors to aid them in their work. Most of the programs at Athabasca operate on an open admissions basis meaning your chances of admission are extremely high. Fees are charged on a per course basis – a three credit courses costs about $1000 Canadian dollars. Canadian Virtual University: This organization brings together courses and degree programs from universities and colleges across Canada. This resource is also helpful in identifying individual distance courses offered by traditional universities. Thompson Rivers University: Located in British Columbia, this university's open learning programs provides cover fields such as arts, science, technology, tourism, business and human services. In some programs, students can request a Prior Learning Assessment and Recognition to receive credit for their previous studies or work experience. The average cost per course at Thompson Rivers for international students is approximately $1400 Canadian dollars. Many Americans and other international students seek to study in the United Kingdom to gain a new perspective on the world and access the UK's well respected university system. While Oxford and Cambridge do not currently offer online degree programs, there are a number of other institutions to consider. University of London International Programmes: This program offers degree and certificate (i.e. "diplomas for graduates") programs to international students. The University of London has students in more than 150 countries and it has agreements with other institutions so that students can take exams. Courses offered include banking, business administration, information systems and public health. The University of London does not use an open admissions system: students must meet academic requirements and may be required to demonstrate proficiency in English. The Open University: The Open University is one of the best well known universities in the UK for distance education. Most of the programs are available to students in European Union countries; some courses are open to non-European residents. Postgraduate programs offered include education, science, social sciences, arts and modern languages. The specialization of Open U in distance education is a big plus. University of Oxford: While most degree programs are only available on campus, some continuing education courses can be taken through Oxford. Examples of Oxford's online courses include history, literature, creative writing and philosophy. Fees for these courses vary but expect to pay 200 pounds per course or more. Outside of Canada and the United Kingdom, there are other international distance learning programs available. Review the questions and issues raised on page one of this article before you register in one of these programs, especially if the organization uses terminology that is unfamiliar to you. 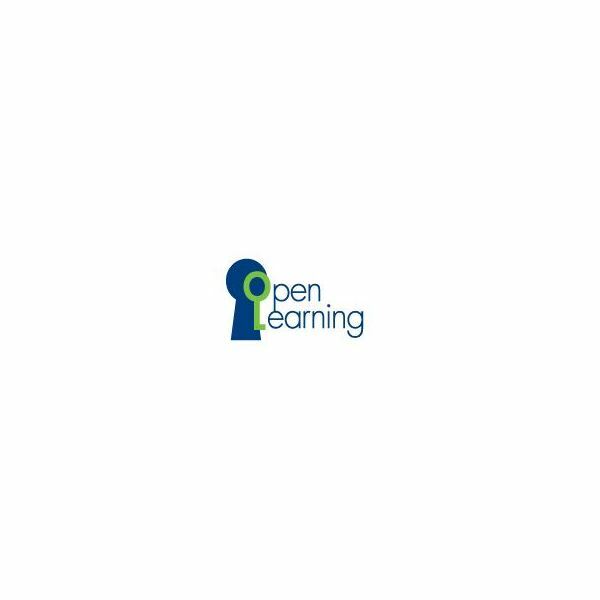 Open Universities Australia: This resource is similar to the Canadian Virtual University discussed above – it guides you to many of the distance education universities and courses offered in Australia. Find out about courses and degrees offered through Curtin University, Griffith University, University of South Australia, and Swinburne University of Technology. Massey University: This New Zealand university offers a variety of undergraduate and graduate degree programs to students. English, emergency management, defence studies, human health, social work and education are some of the areas of study available. Massey University has agreements with the U.S. government so that it is possible to use U.S. federal student loans to study at Massey. American Military University: Members of the U.S. military serving abroad may be interested in AMU's online programs in defense, security and public safety. Cybercrime, Air Warfare, digital forensics, counter terrorism studies, intelligence studies and land warfare can be studied at AMU. Civilians and international students can also apply to study in AMU's programs.